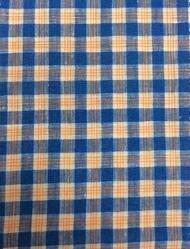 Width: 44-45", as per request, 108", 58-60"
We provide border line fabric which is for making various design clothings . This fabric is large in demand and we provide it on appropriate price. 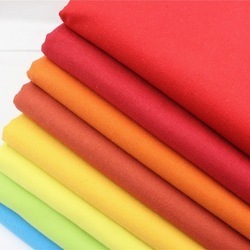 We offer qualitative fabric for our customers.